The Downtown Columbia Partnership was established by the master developer of Downtown Columbia. As funding shifted from the master developer to the businesses in the community, the Partnership needed to raise its profile. Other community organizations seemingly overlapped with the Partnerships’ objectives and mission. Our goal was to establish a clear voice for the Partnership, craft a well-articulated mission statement and memorable core values, and position the organization in the neighborhood, district, and the Baltimore/Washington region. 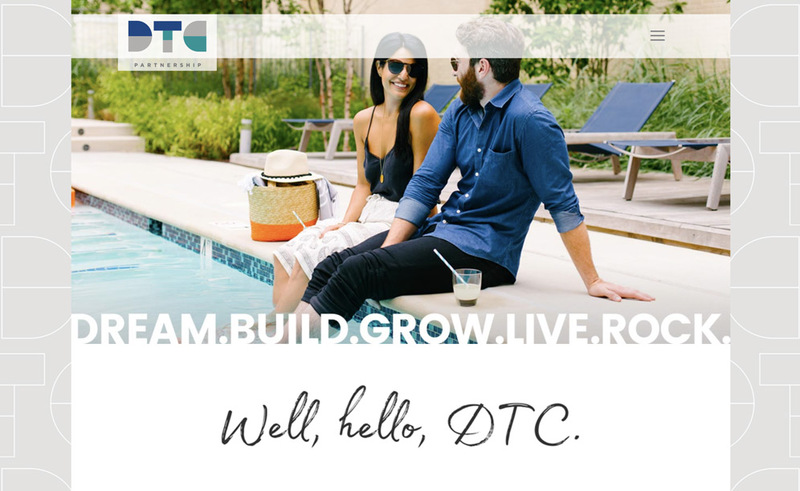 To set the organization up for growth and success, we started with a new name: DTC Partnership. 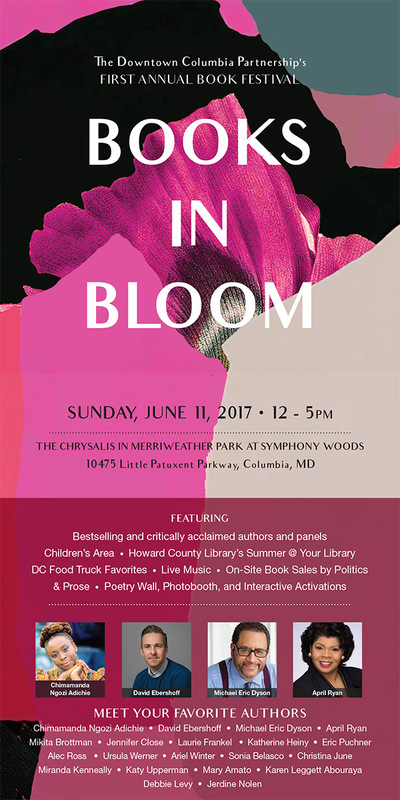 We also defined their core values, and delivered a new identity package, website, eblast template, and events strategy that included its first successful event: Books in Bloom. DTC Partnership's new brand speaks of economic development and opportunity, of inclusivity and fresh enthusiasm. 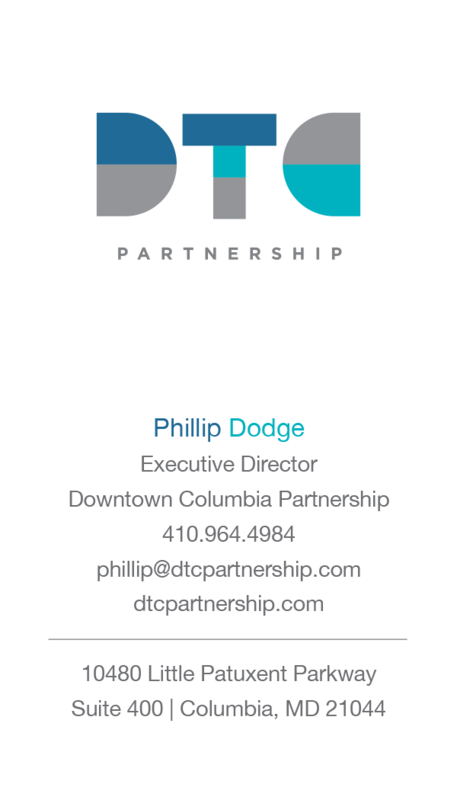 DTC Partnership is well-positioned to promote the growth and vitality of Columbia’s new urban core.